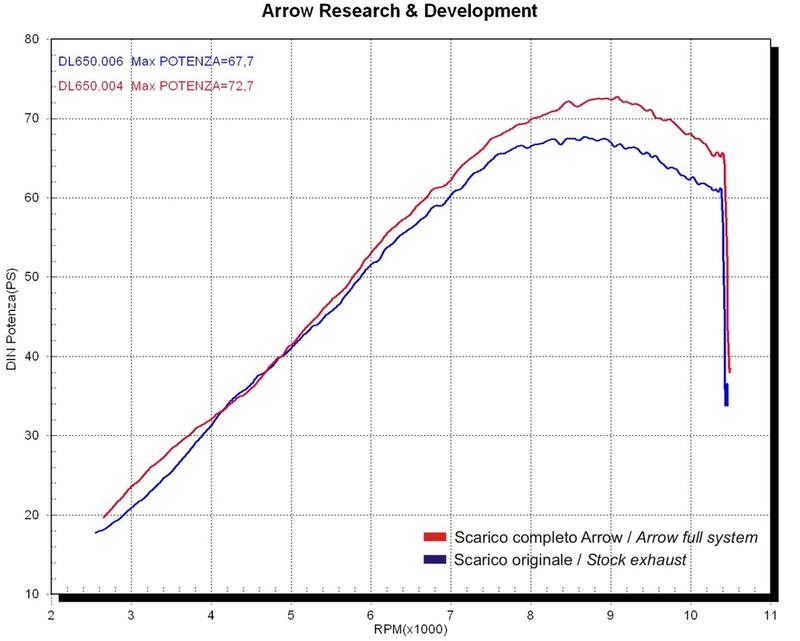 Arrow for DL650 2004 to 2011 - AdventureTech, LLC. Arrow offers three mufflers and two header systems for the 2004 to 2011 DL650. The Arrow Racing Collector for DL650 Retails for $550.85.